The Internal Revenue Service has noticed an increasing number of criminal fraud schemes targeting tax professionals. These schemes attempt not only to steal identity information about tax preparers but also information about their clients. Experts in cybersecurity report that hackers are gaining access to networks and stealing information that is usable for tax and identity frauds. Tax professionals retain volumes information which can be mined for valuable information that will permit criminal enterprises to gain thousands, if not millions, in illegal profit. The Security Summit, a partnership between the IRS, state tax agencies, and the private-sector tax industry, has been established to address the threats posed by identity thieves. The Security Summit has launched the “Protect Your Clients; Protect Yourself” campaign. 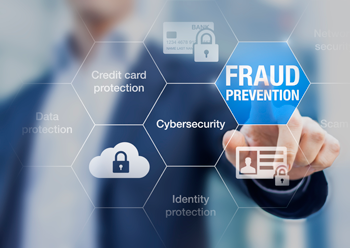 The campaign is aimed at making tax professionals aware of the extent of this problem and actions to take to reduce vulnerability to theft attempts by identity thieves. See the Security Summit Section of the IRS Website.